Bulgar is a unique and tasty whole grain from the Middle East. It is made from precooked wheat berries and is rich with fiber and nutrients, such as certain B vitamins. 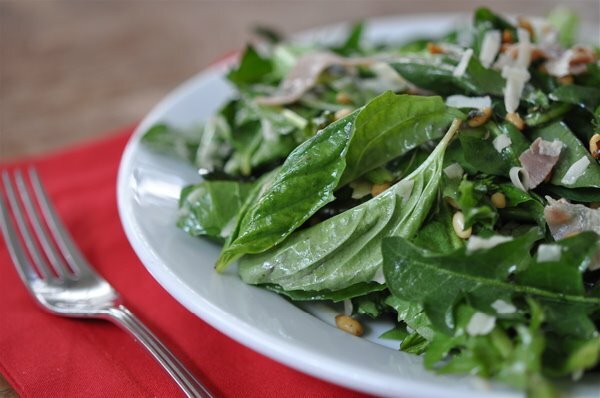 This recipe becomes a nutritional powerhouse with the addition of mustard greens and walnuts. The high-fiber, low-fat, and substantive omega-3 fatty acids, combine to makes an outstanding selection in the effort to reduce cancer risk. Add this quick, delicious, and healthy dish to your recipe collection today! Prepare bulgur according to package directions. Transfer to a colander and rinse under cool water; drain. Toast walnuts in a small dry skillet over medium-low heat, stirring, until lightly browned and fragrant, 2 to 3 minutes. Place 5 teaspoons oil and shallots in a large skillet over medium-low heat. Cook until the shallots start to brown, 4 to 6 minutes. Add garlic and cook, stirring, until fragrant, about 15 seconds. Add mustard greens, dates and 2 tablespoons water and cook, stirring occasionally, until the greens are tender and the water evaporates (add another tablespoon of water if the pan is dry before the greens are tender), about 4 minutes. Stir in vinegar, salt and the prepared bulgur; cook until heated through, about 1 minute. Drizzle with the remaining 1 teaspoon oil and sprinkle with the walnuts before serving.